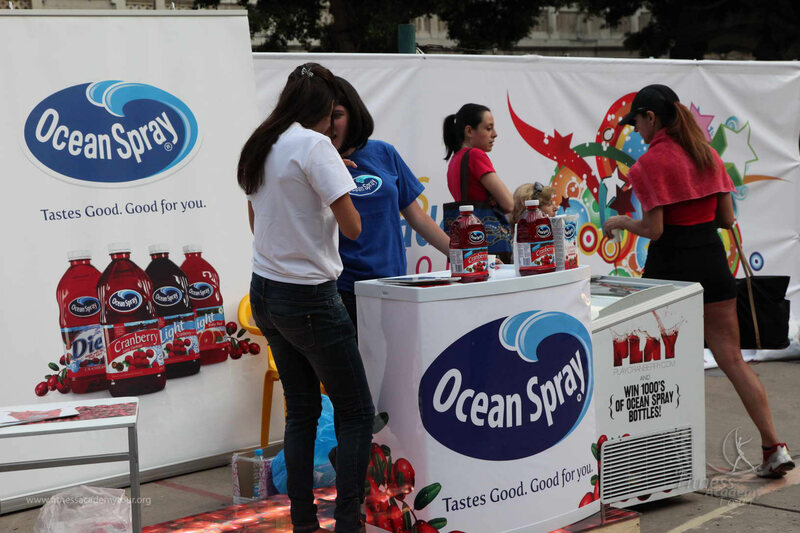 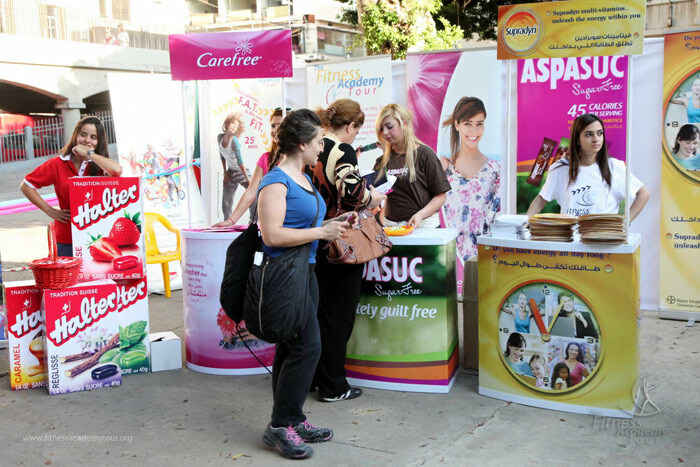 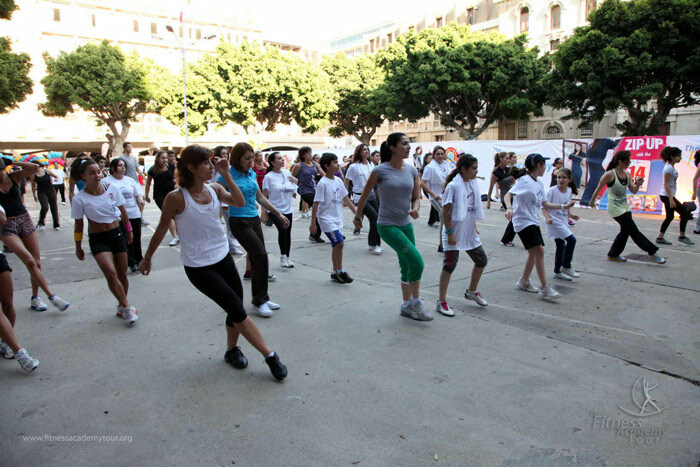 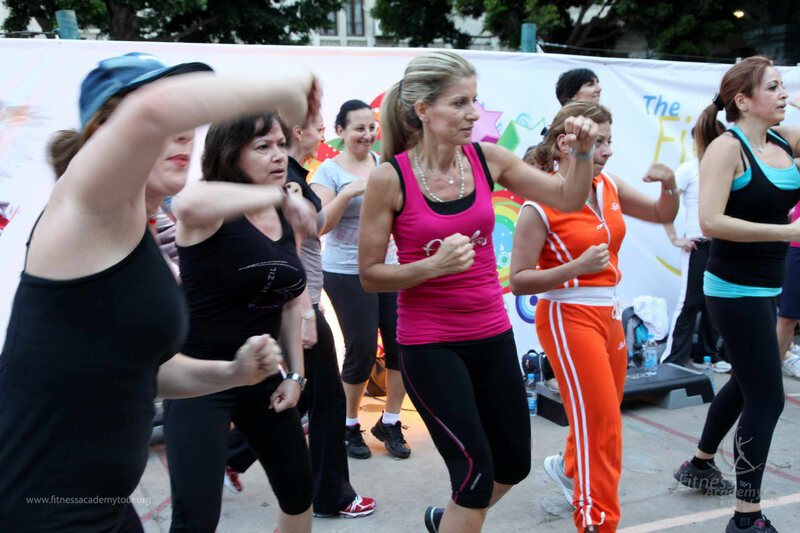 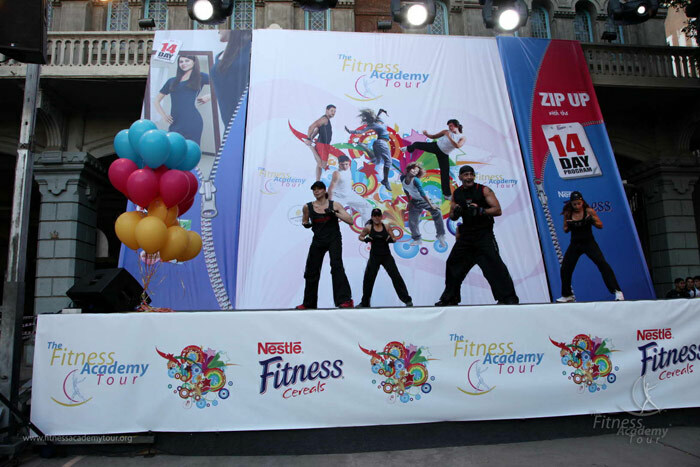 The 2011 Fitness Academy Tour took center stage at the Sacré-Cœur courts in Gemayze. 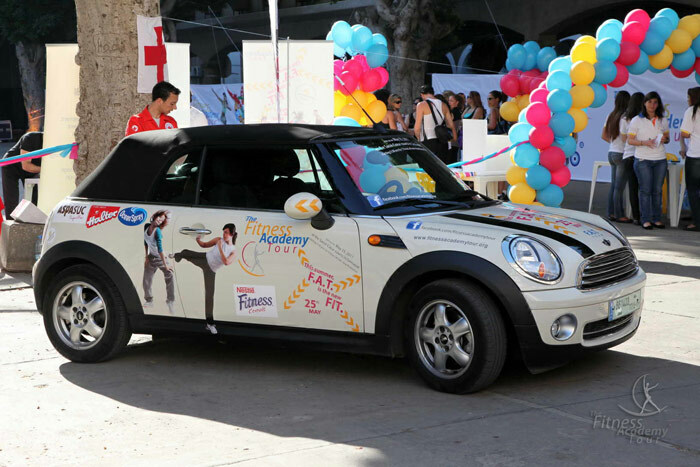 Under the theme “F.A.T. 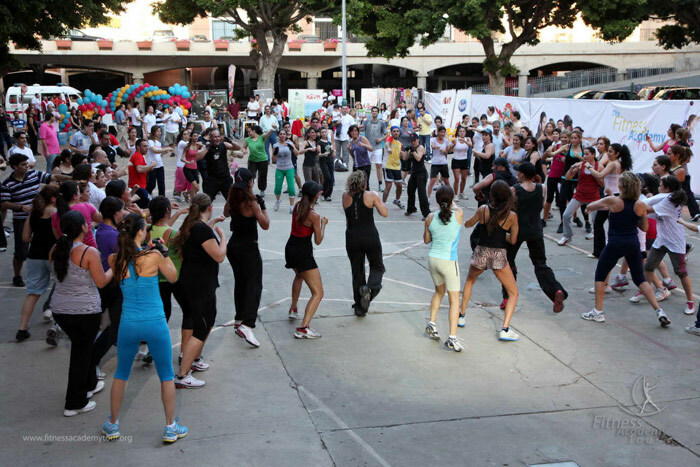 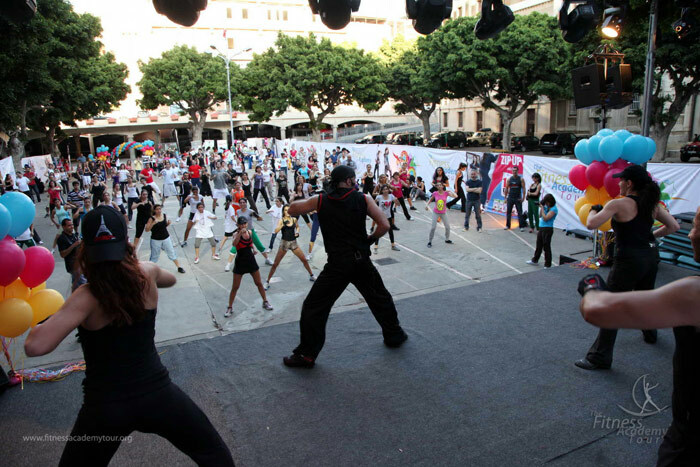 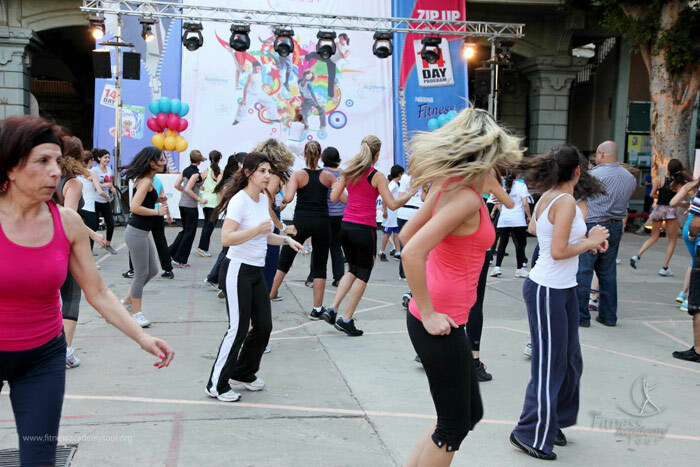 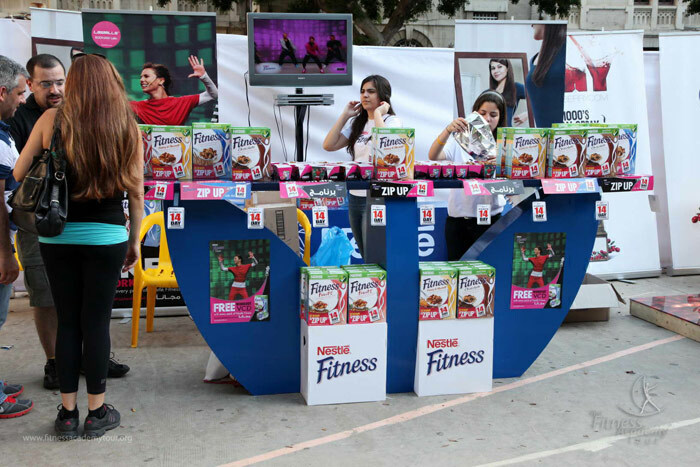 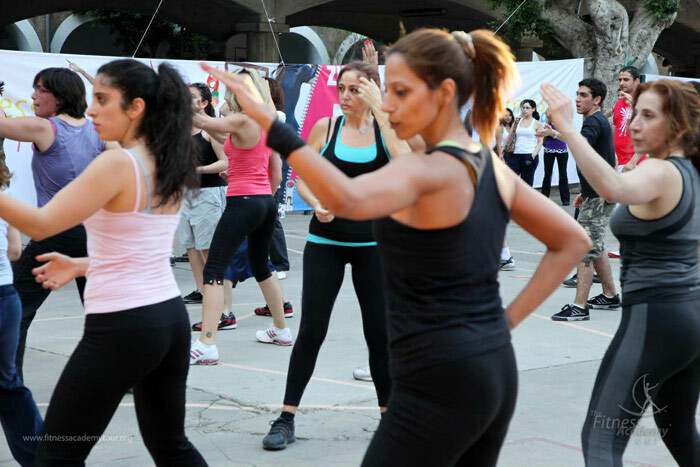 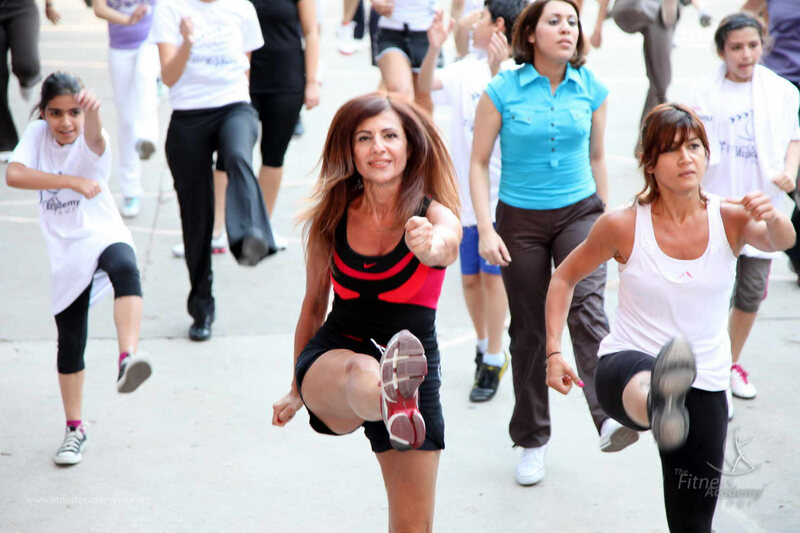 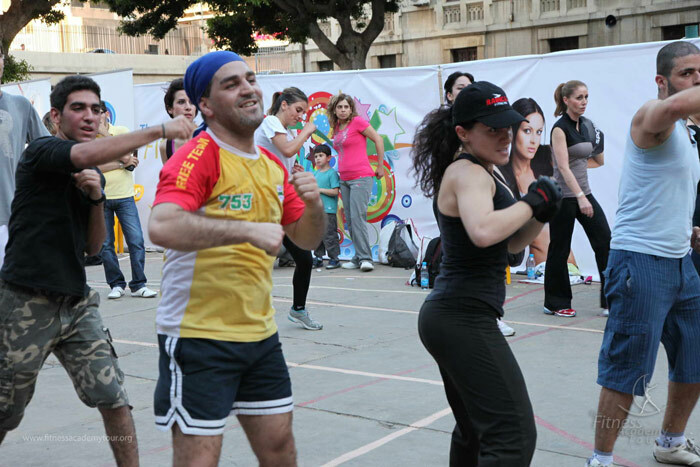 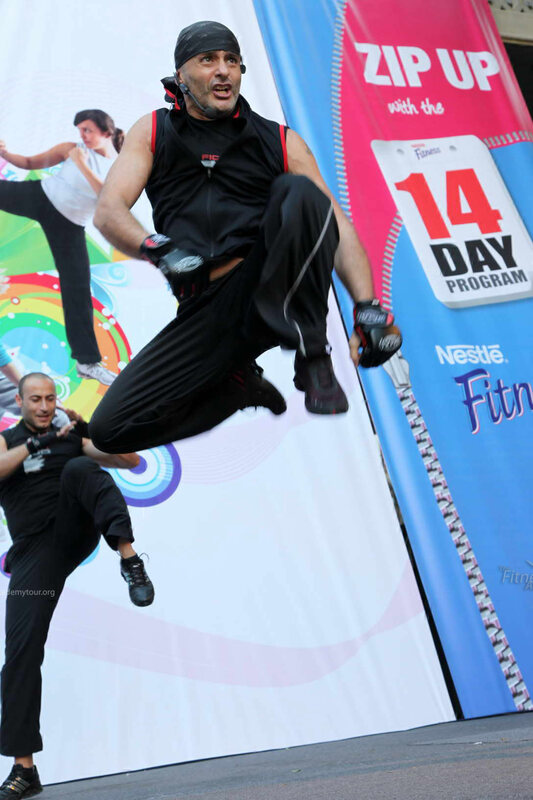 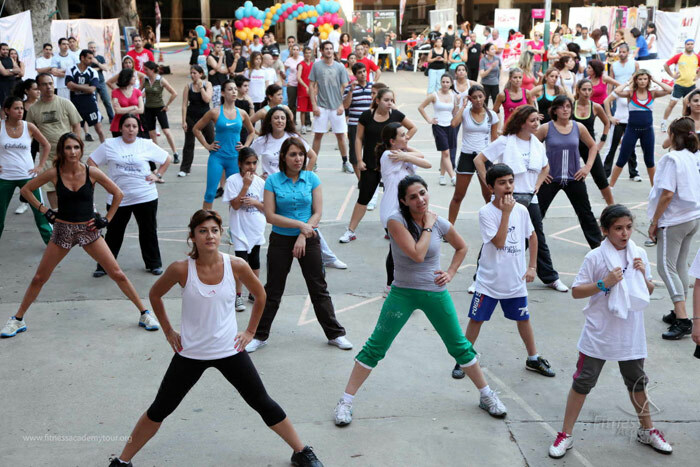 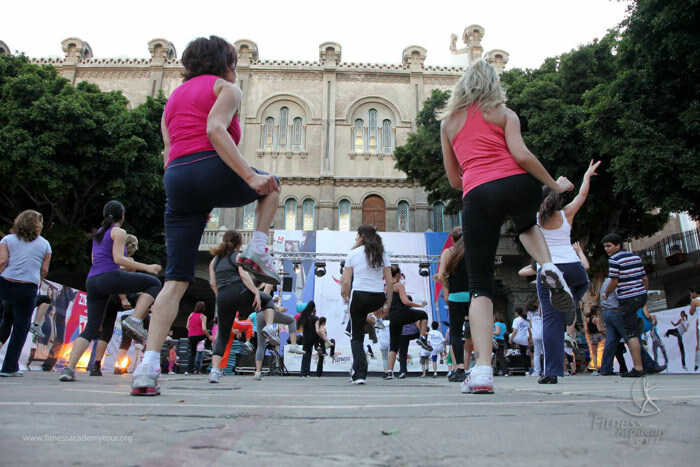 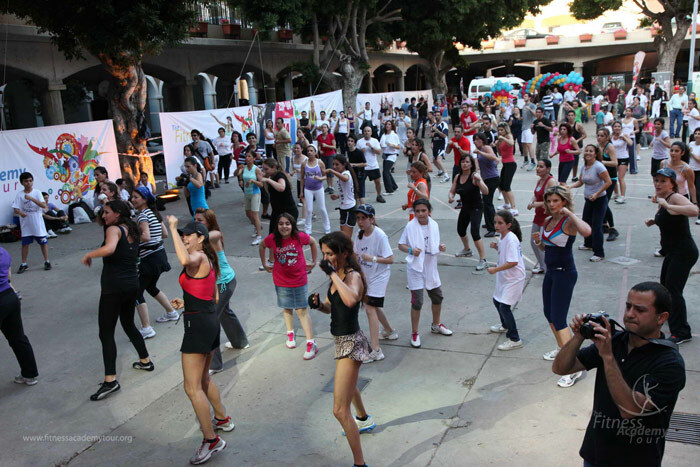 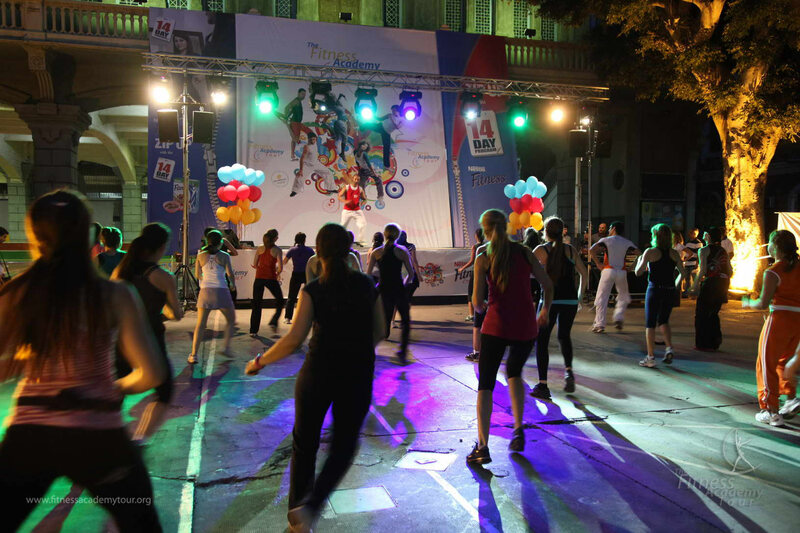 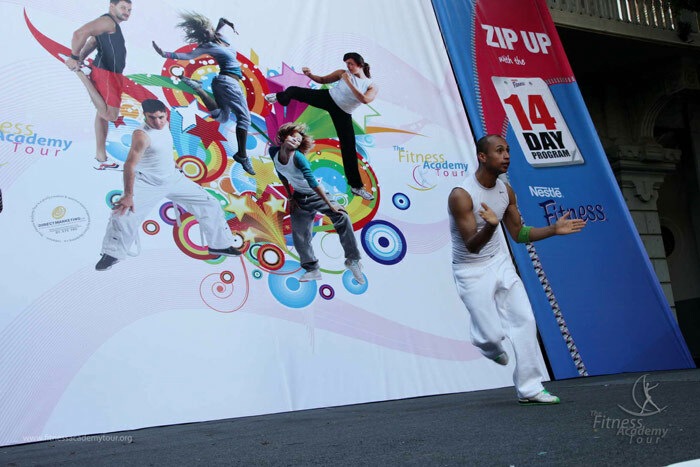 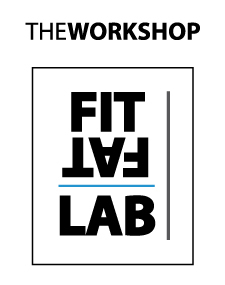 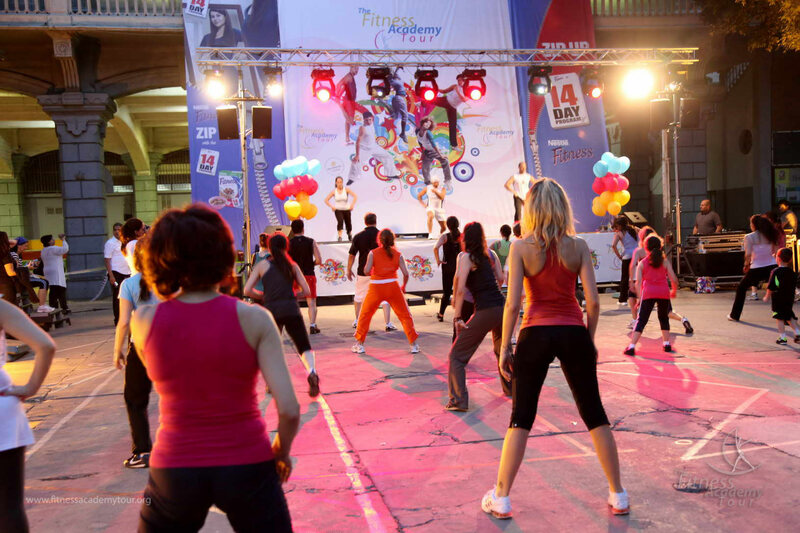 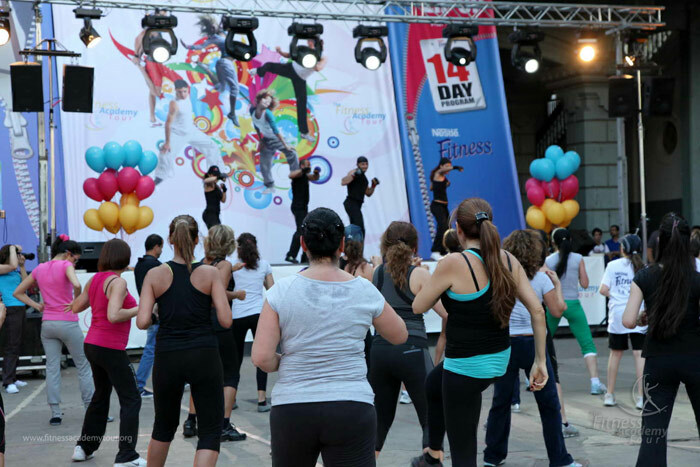 is the new FIT,” hundreds of fitness enthusiasts took part in a variety of group fitness training programs, including freestyle step, Radical Fitness programs like Fight Do, Tae Bo and high-low aerobics led by professional instructors from Whim Gym and Genesis Club. 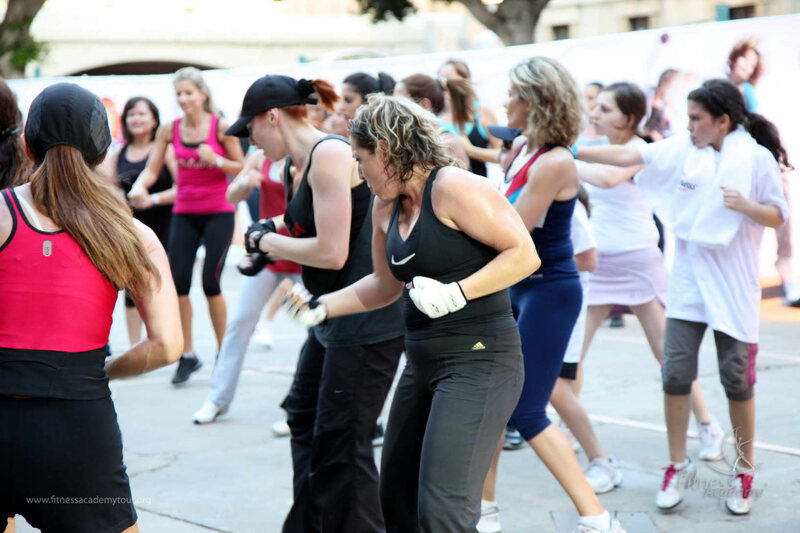 In its second, much-anticipated appearance at the tour, Zumba rocked the place with a special sequence created especially for fans of the aerobic fitness program inspired by Latin American dance.